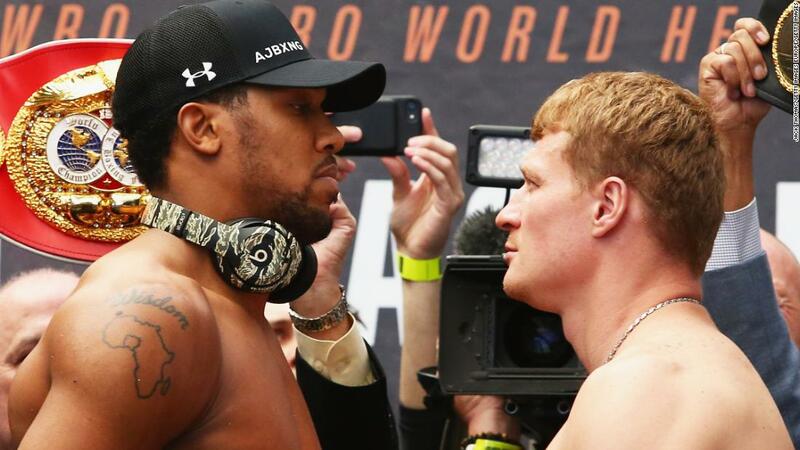 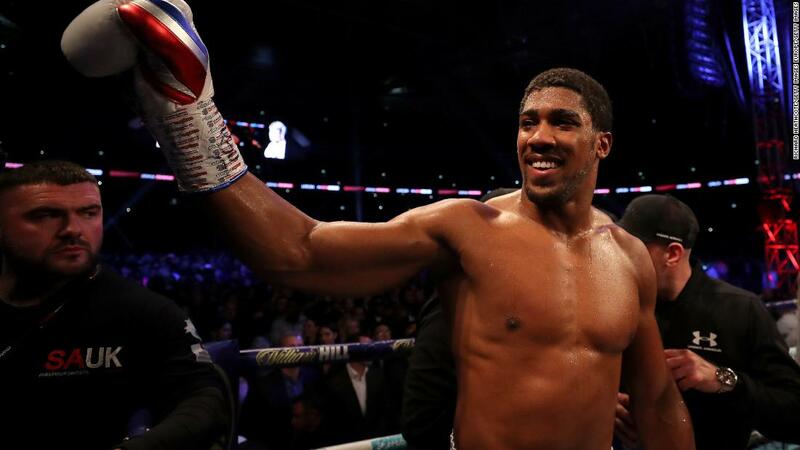 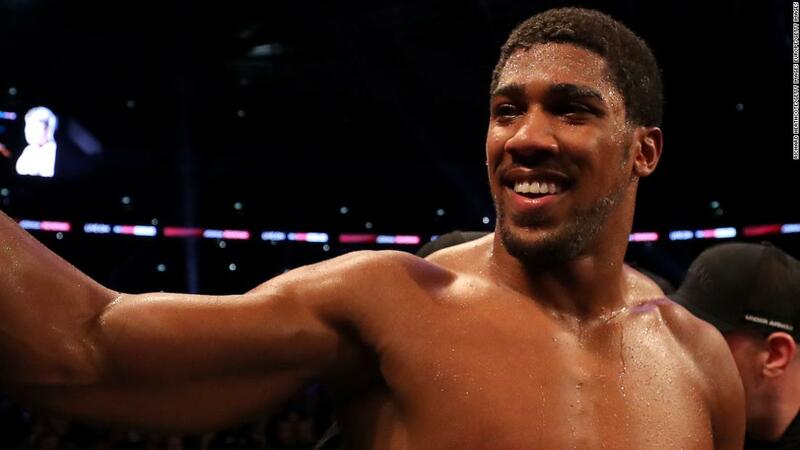 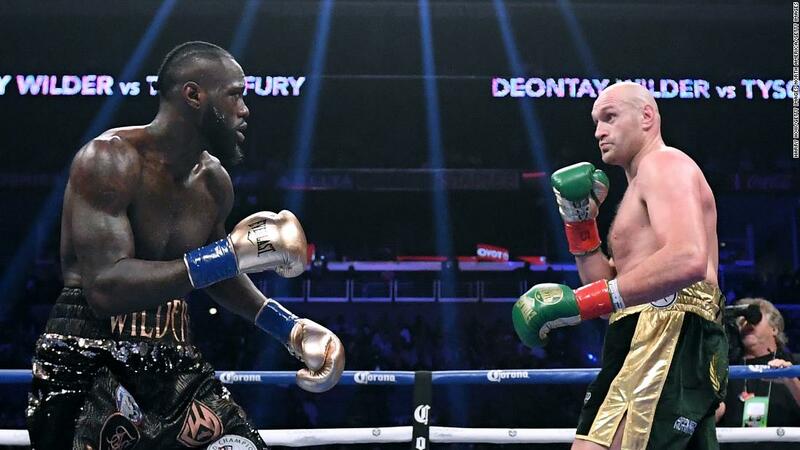 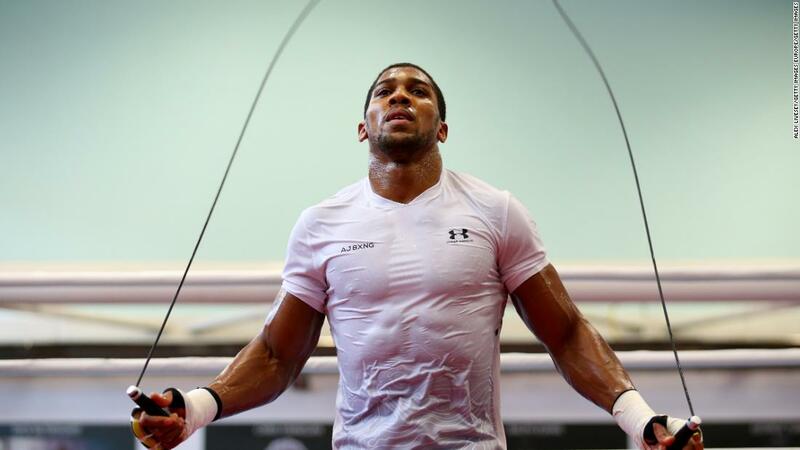 (CNN) Undefeated in the professional game and credited with saving the heavyweight division, you would think Anthony Joshua is a contented man. 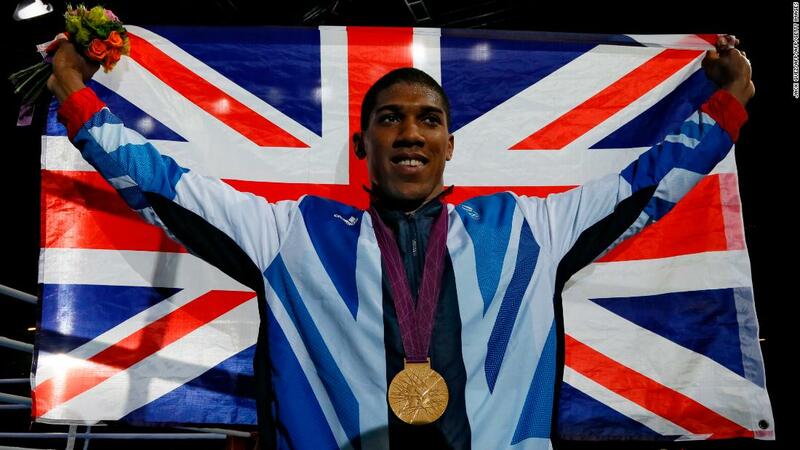 The country fell in love with its new sporting heroes, and Joshua began the next stage of his meteoric rise. 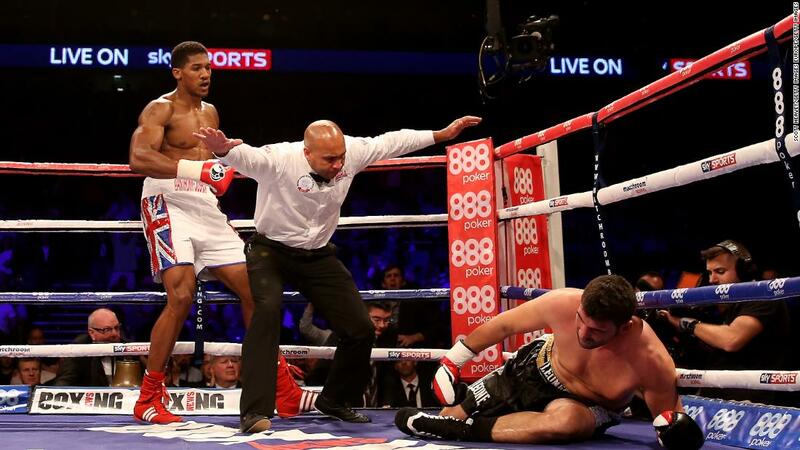 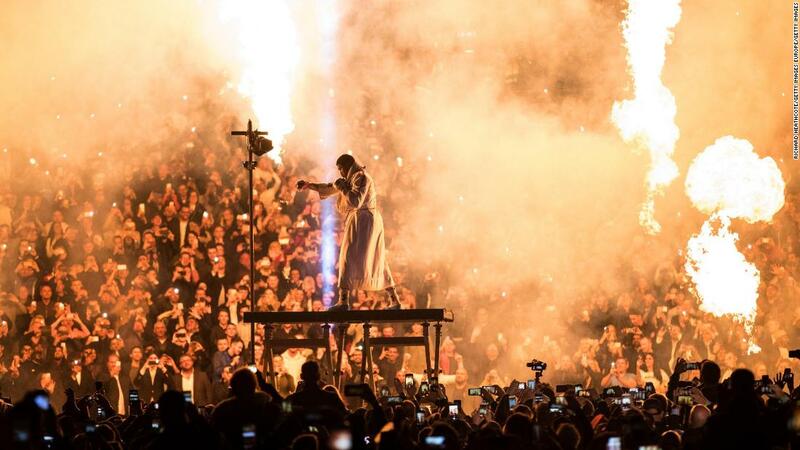 But boxing has given Joshua much more than just material gains.